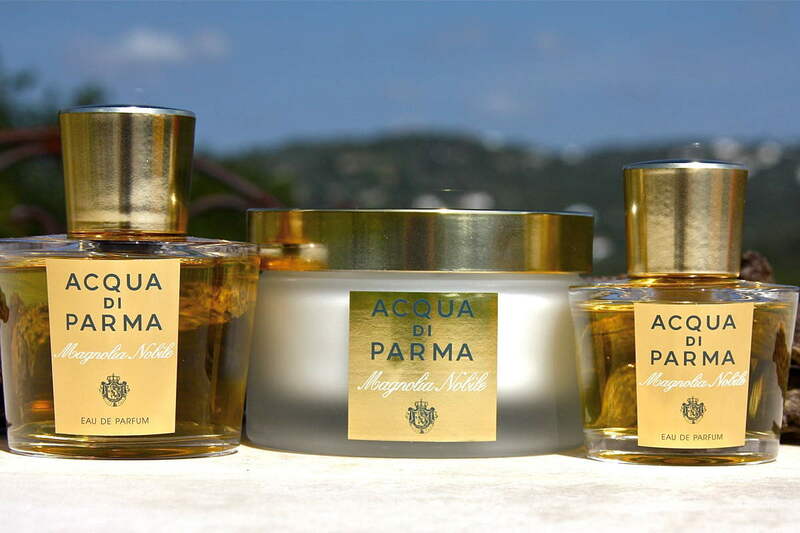 Acqui di Parma – Dunas Lifestyle – Quinta do Lago – Algarve – Portugal. 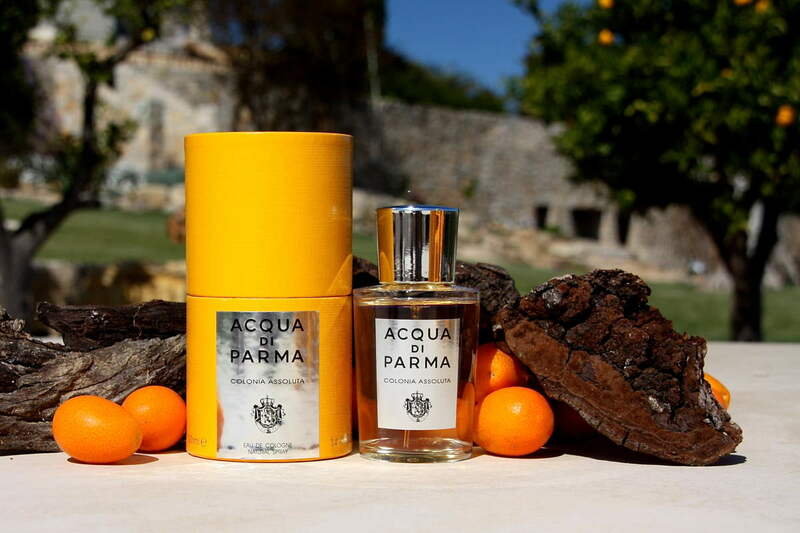 The only stockist in the Algarve. 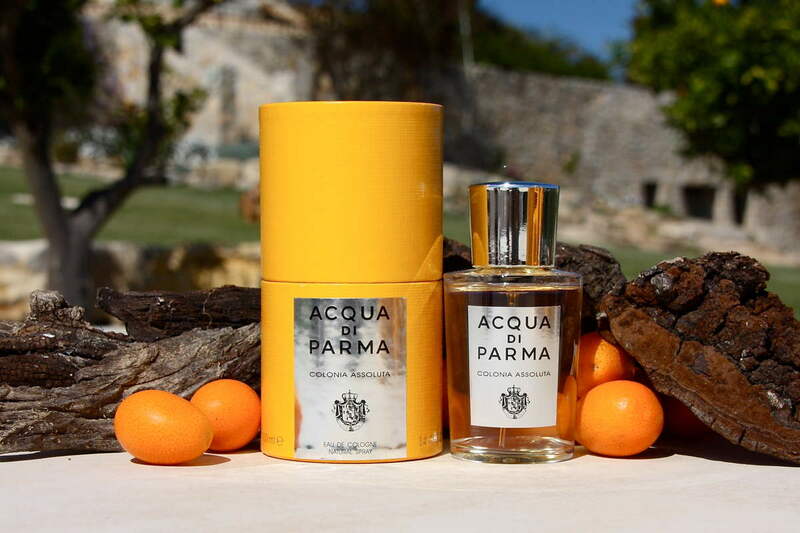 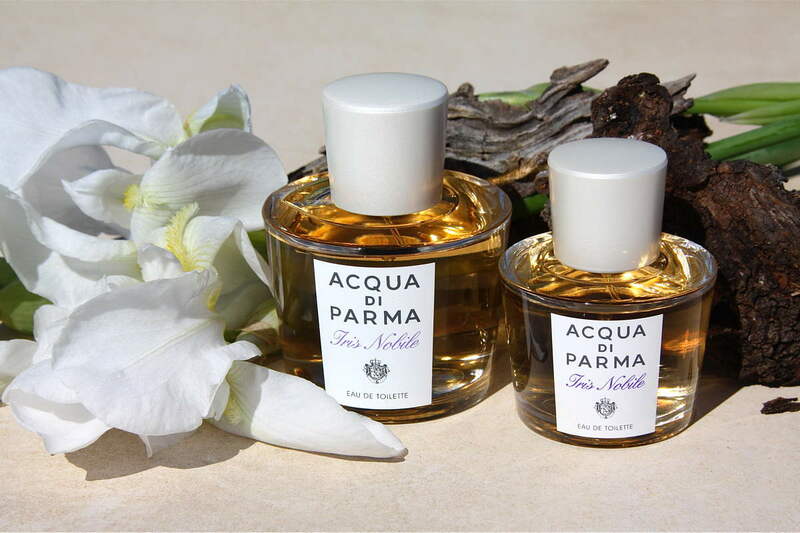 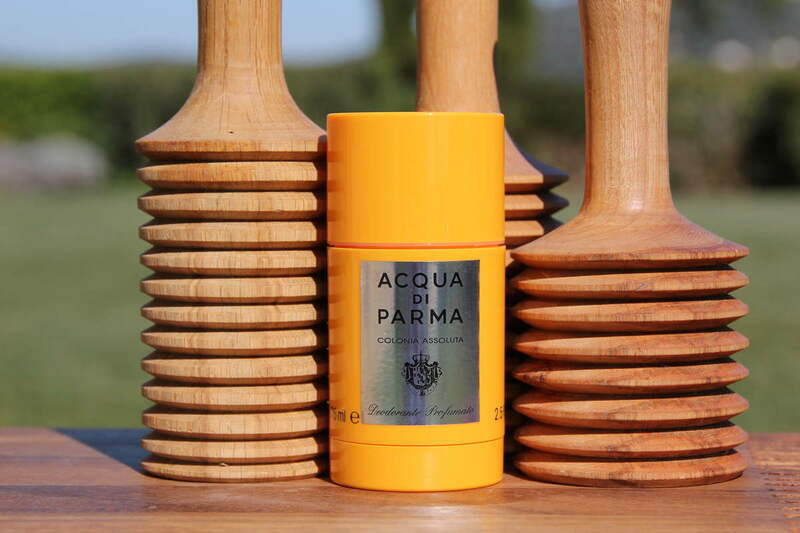 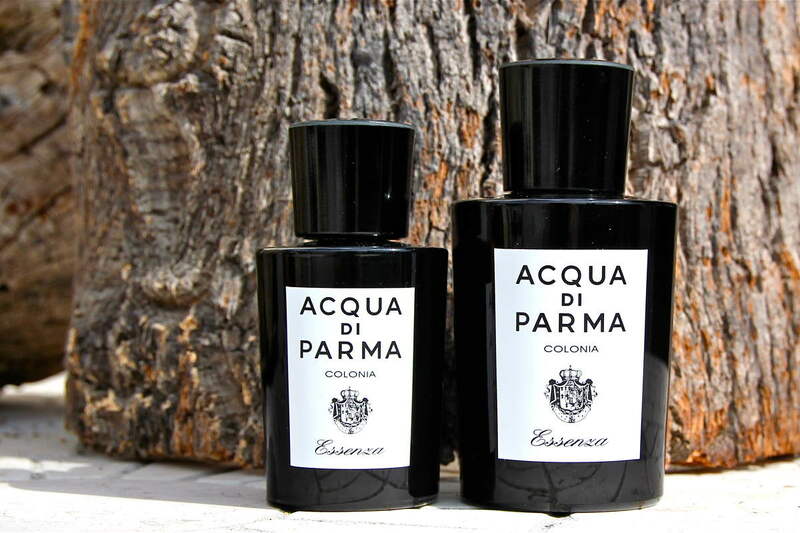 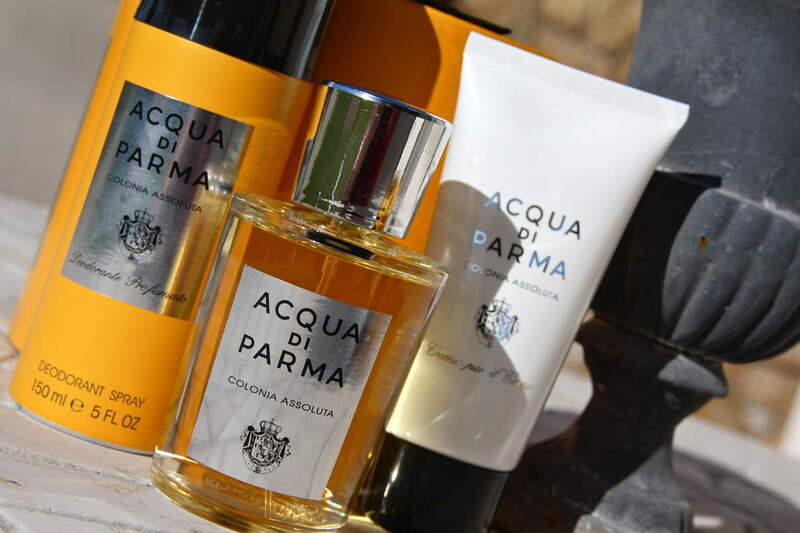 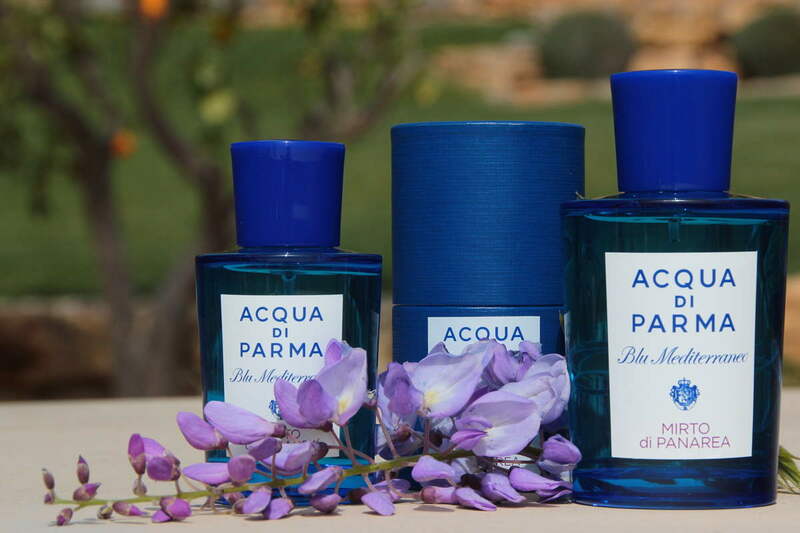 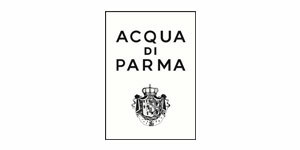 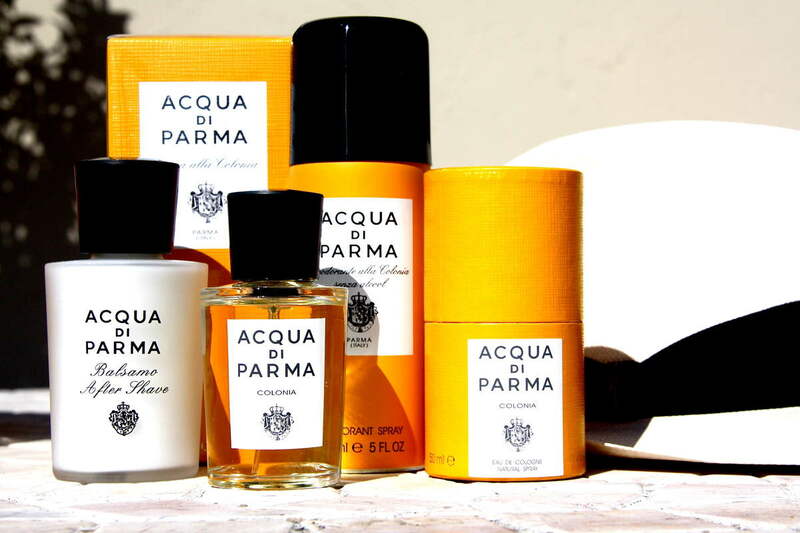 Acqua di Parma has been creating classic perfumes for almost one hundred years. 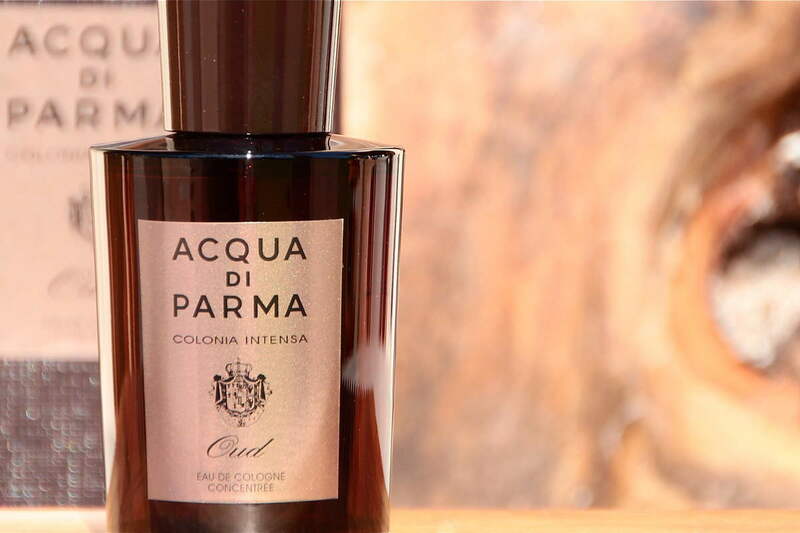 The original eau de cologne was produced exclusively with natural ingredients and its composition has never been changed. 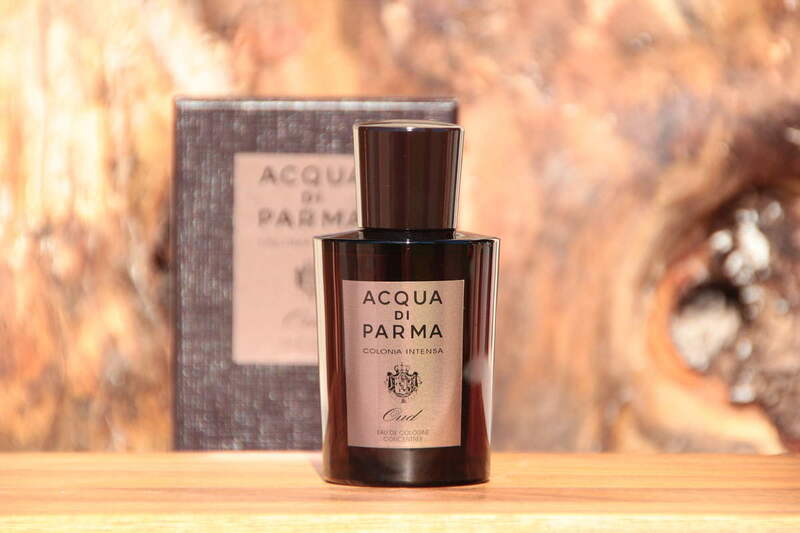 The iconic Art Deco bottle was created in the 1930’s and the perfumery saw international success with Hollywood film stars in the 1950’s. 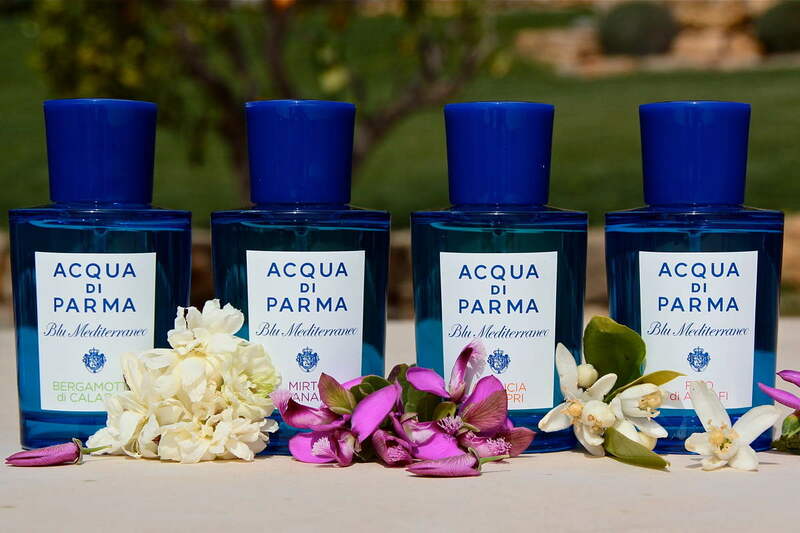 At Dunas Lifestyle we stock a large selection of luxurious fragrances for men & women all resonant of a fresh & sophisticated Mediterranean lifestyle.